Signifi Vending Machine (SPARK) Signifi Solutions Inc. 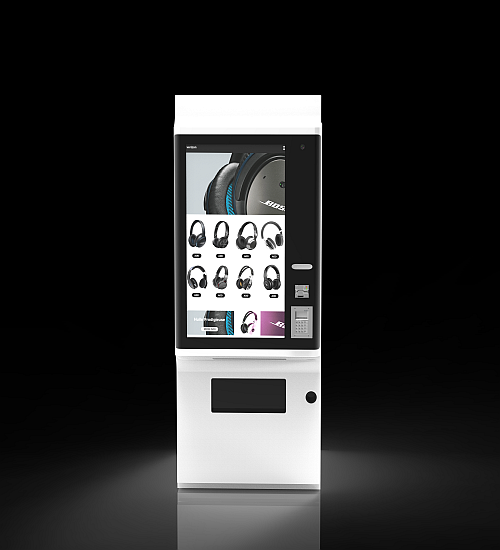 The spark series brings much needed intelligence to vending. ​Mix and match the different modules depending on product and location. The high end design and the reliability of an elevator based system gives customer’s confidence. Our sensor technology ensures products dispense every time! Signifi’s platform gives you the tools to see your entire network from one dashboard.